There are several ways to prepare for PMP exam. One of the most popular way, especially in 1990s and 2000s, is reading PMP books. PMP Exam Prep book by Rita Mulcahy, also known and searched as PMP Rita or PMP Rita Mulcahy, is one of the fundamental resources for PMP preparation. We have reviewed the Rita PMP book and outlined the content of the book, how you can reach to PMP Rita book and how you can study this book. First edition of this book has been published in 1990s and since then, it is the primary source for PMP aspirants if they are looking for a PMP exam prep book. Rita Mulcahy died in 2010, however, her company RMC Learning keeps on updating the PMP Rita book and the latest version: PMP Rita Mulcahy Ninth Edition has been published in 2018. Let us go through each aspect of PMP Rita Mulcahy book one by one. PMP book by Rita Mulcahy is the most popular PMP book used by PMP aspirants since its first publication in 1990s. Since it is first publication, the book has evolved with recent changes in the PMBOK and now the last edition is PMP Rita Book 9th Edition. PMP Book by Rita was actually the main source for getting ready for PMP exam especially when there were no online PMP preparation resources. Since 2010s, PMP exam preparation industry has changed a lot and online PMP training options started to be the primary source for getting ready for PMP exam. However, there is still a demand for PMP books and for sure; the PMP book by Rita is heading this demand as the most popular PMP prep book. After helping 50,000 professionals to pass their PMP certification exam with a 99.6% first attempt pass rate, we have harnessed our knowledge and expertise in this PMP prep book. Majority of the PMP books in the market cover theoretical project management knowledge with outdated teaching style. 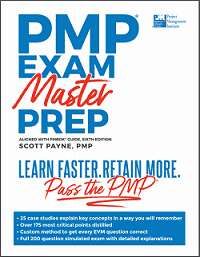 The unique aspect of this PMP book compared to other PMP books in the market is PMP® Prep Book by Master of Project Academy content has been organized like a real project. While learning PMP exam content, you will be able to see the practical implications of theoretical knowledge and this will help you to grasp the details of PMP exam content easily. PMP Prep Book by Master of Project Academy will help you to pass PMP exam in your first attempt. – Unique learning approach to answer each Earned Value Management (EVM) question correctly. – 450+ Pages PMP eBook PDF in your email right after your purchase! 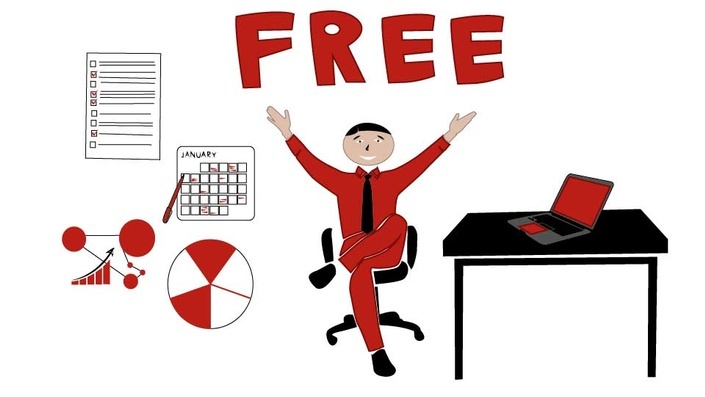 Besides, unlike the other PMP book providers, Master of Project Academy provides a sample free PMP book for you to review the PMP Prep Book before your purchase. If you want to learn more, visit PMP® Prep Book by Master of Project Academy page. First, it starts with general information about the PMP exam structure, how many questions it include, passing score, style of questions etc. It also give a guideline about how to study PMP Rita book as well. Then, it gives information about the project management framework. It covers what is project and what makes a project unique other than regular operational works. It provides information about the project lifecycle and characteristics of projects as well. In third section of the book, you will see the project management processes. There are five project management process groups and each process under 10 different knowledge area belongs to these process groups. From fourth section onwards, the PMP Rita Mulcahy book focuses on the 10 knowledge areas of the PMBOK. If you had a chance to review PMBOK, you should have found that it is not easy to follow the knowledge areas. Because, the PMBOK is the bible of project management standards and it focuses mainly on inputs, outputs and tools and techniques of processes. However, Rita PMP book simplifies these theoretical concepts with practical examples. 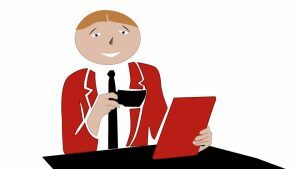 Rather than focusing on process inputs, outputs, and tools and techniques, it goes over the practices of how to manage a project and how a process will help when managing a project in real-life. You will find useful practices, quizzes and notes at the end of each section. 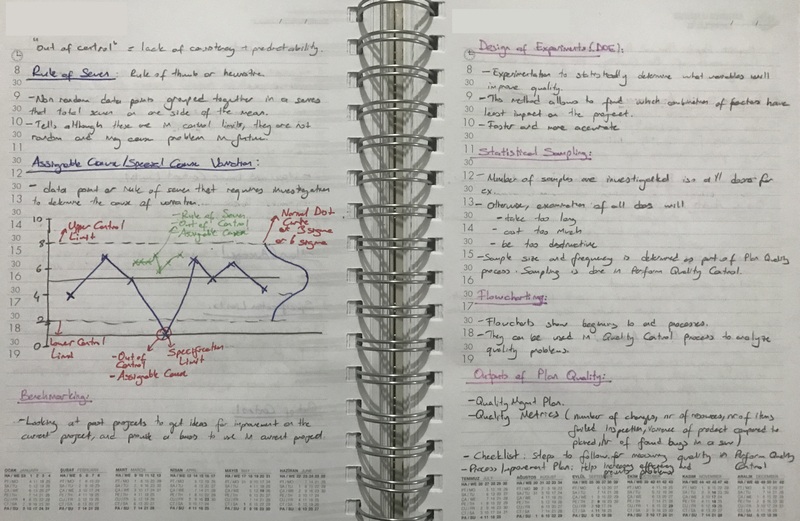 I recommend you to take notes while you study and go over these notes frequently to memorize the sections you have already completed in your PMP study. You can see my notes from Quality Management section while I was studying for PMP exam (2012). How Can I Reach PMP Exam Prep Book by Rita Mulcahy? There are several ways to reach PMP exam prep book by Rita Mulcahy. You can buy from Amazon, EBay or you can order directly from RMC website. Note that, before you make your order, make sure they will ship your order to your country if you are out of United States. If you are looking for a PMP training with thousands of PMP practice questions PMP Certification Online Training bundle will be a good option. 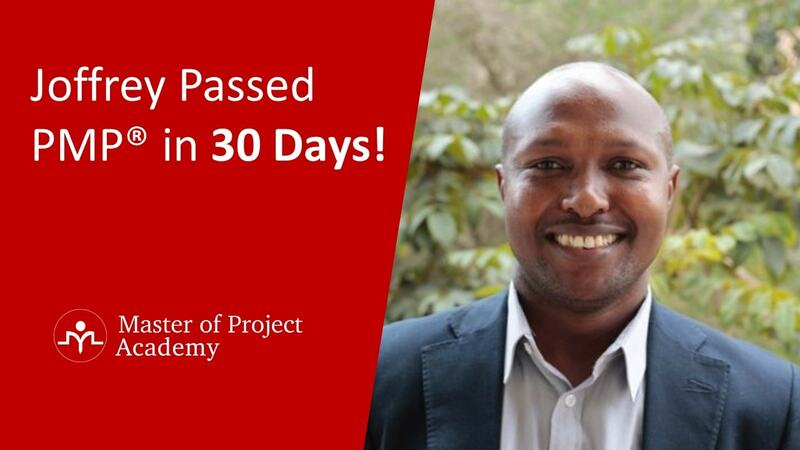 The most comprehensive PM training bundle of Master of Project Academy is Project Management Course program. You can search the local bookstores or bookshops to find PMP Rita book. Another option is checking the second hand Rita PMP book from PMP forums or second hand shopping websites. Besides, this might be a cheaper option to obtain the book as well. How Can I Download PMP Rita Mulcahy Ninth Edition? Several PMP aspirants try to reach PMP Rita book for free or downloadable from internet. However, this is not official. 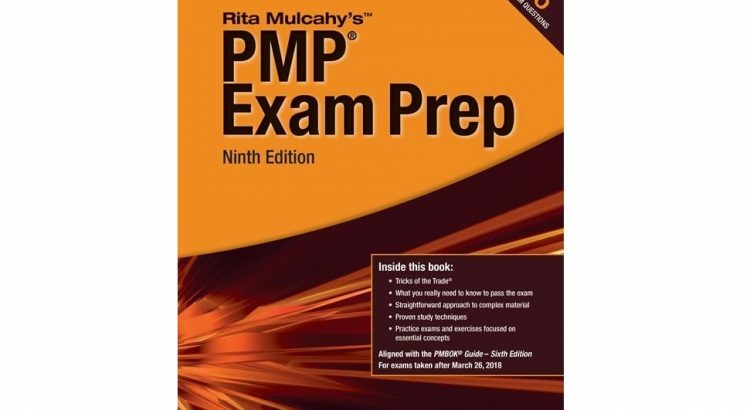 PMP Exam Prep by Rita Mulcahy book does not have an online, PDF or digital version. You have to purchase it and you will receive it to your address. You might find some websites offering PMP Rita Book PDF Download. Note that, these websites are not legal and you will reach to an unofficial and unlicensed product. 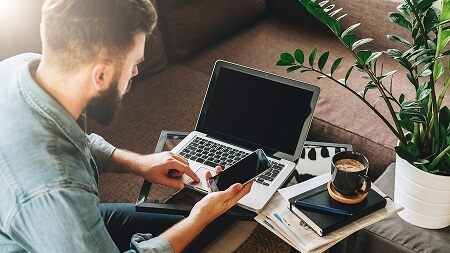 Apart from the disadvantage of accessing a non-licensed product, you will do an unethical behavior by accessing a copied material without the permission of the published or author. How Should I Study PMP Rita Mulcahy Book? The structure of the PMP Rita book is aligned with the knowledge areas of PMBOK. The first section provides information about the PMP exam and how you should study the PMP Rita Mulcahy book. Second and third sections provide information about the project management framework and project management processes. From fourth section onwards, the PMP Rita book goes over the knowledge areas of PMBOK one-by-one. Each section provides real-life project examples, practices and quizzes. You can follow the PMBOK together with PMP Rita book as well. However, if you will use both of them, I recommend you to complete a section from PMP Rita book first, and then follow the same section in PMBOK. Because, you will see that PMBOK is harder to follow compared to Rita PMP book. 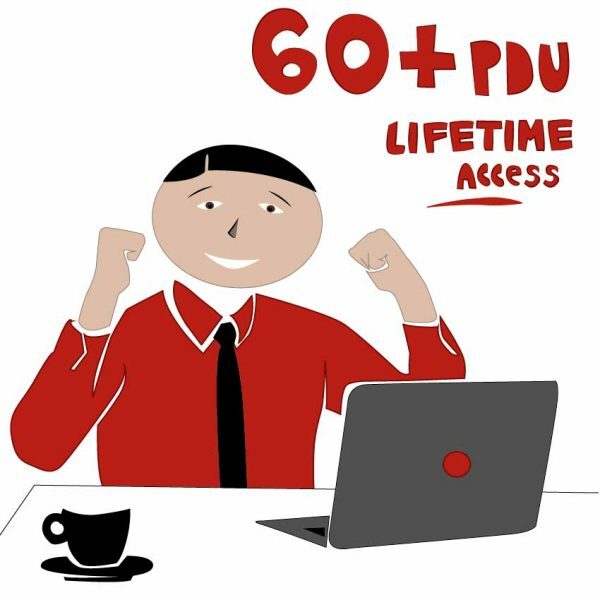 I recommend you to spare around one or two hours for your PMP study each day. An average PMP preparation takes 80 hours to complete. Therefore, you can complete your PMP preparation in four or five months. Depending on your background and dedication, you can complete the preparation earlier or later. Depending on the size of each section, prepare a schedule that shows the preparation completion dates for each section in the Rita PMP prep book. Do not forget to plan a couple of weeks as reserve in order to accommodate any delays in your schedule. While completing each section in the Rita PMP book, take your own notes. These notes will help you to go over the sections you already completed to memorize what you learned. Try to go over your notes each week or every two weeks. 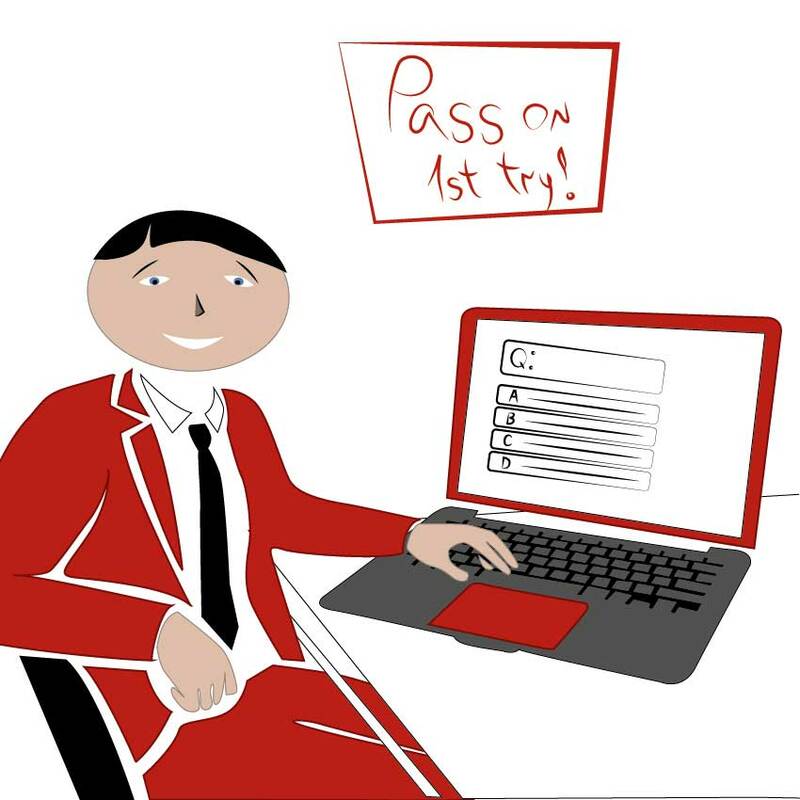 When making PMP practices or quizzes write down your mistakes. Go over your mistakes and understand the reason of why you made that mistake. If you score less than 70% from any section or knowledge area quiz, go over the section once again. You can see the results of my quality management section questions below. 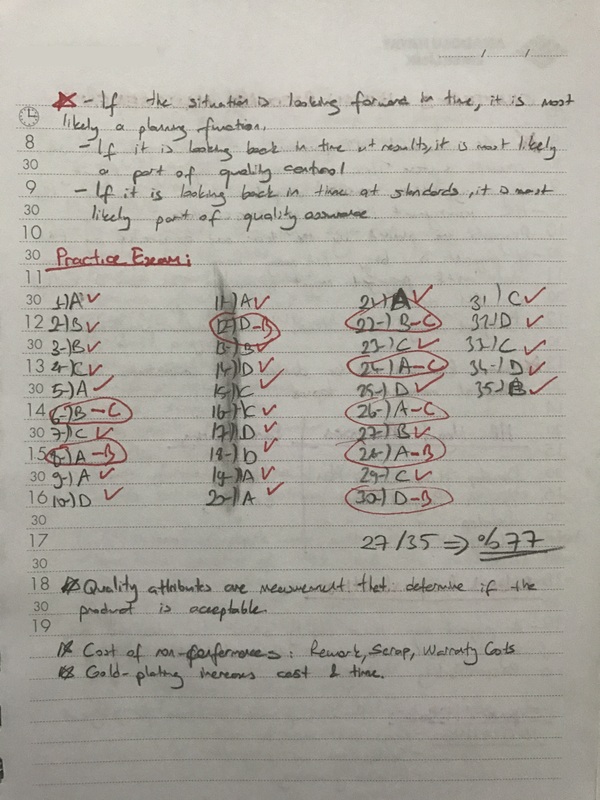 As you can see, I took my own notes for each mistake to remember the weak points I had and I scored 77% correct answers from this section quiz. Once you completed your PMP study, you can take as many PMP test questions as possible. One of the critical factors that will affect your PMP success is solving as many PMP practice questions as possible. After seeing different type of PMP questions and several questions you will improve your chance of passing the PMP exam in your first attempt. Are There Any Options Other Than PMP Rita Book for PMP Exam Prep? Sure, there are several other options for getting ready for PMP exam. We have reviewed and detailed all PMP books in the market in our Best PMP Book post. You can read the details and pick the best PMP exam book for you. 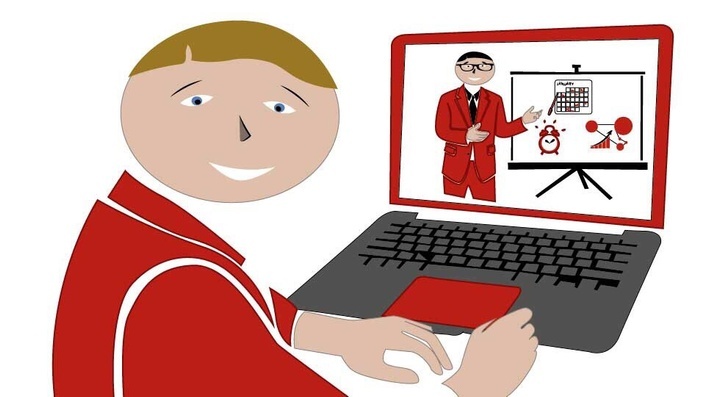 The most common, affordable and flexible way of PMP preparation is PMP online certification in last five years. Because, most of the PMP aspirants are full time working professionals. While they are working full time in their job, they study at nights, in the weekend or in their vacation to get ready for the PMP exam. Attending a classroom training is not a good option. Because, you get a huge PMP exam prep content in a four or five days rigorous classroom course. Besides, classroom courses are four or five times more expensive compared to an online PMP boot camp training. Travel cost and aligning your schedule to the classroom schedule are other challenges of attending a PMP classroom training. Therefore, most of the PMP certification exam candidates opt for online PMP training options in last years. You can follow a PMP prep book while you are attending a PMP training as well. Note that, even if you will study for your PMP exam through PMP Rita book, you have to satisfy the 35 contact hours PMP education requirements. Therefore, make sure you will complete a legitimate PMP training to be eligible to sit for PMP exam. 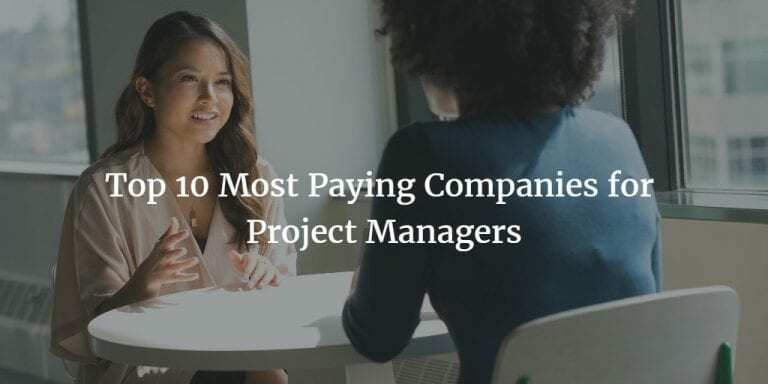 Rita Mulcahy, Died in 2010, is a great contributor to the project management world. She is the author of several project management books. Started in 1990s, PMP exam prep by Rita Mulcahy is the most popular book she has ever authored. Rita PMP book is the most popular PMP exam prep book in the market used by thousands of PMP certification exam candidates each year. Although the PMP Rita book is a major resource for getting ready for the PMP Exam, it does not satisfy the 35 contact hours education requirement of PMP Exam. Therefore, you must attend in a PMP training to be eligible to sit for PMP exam as well.